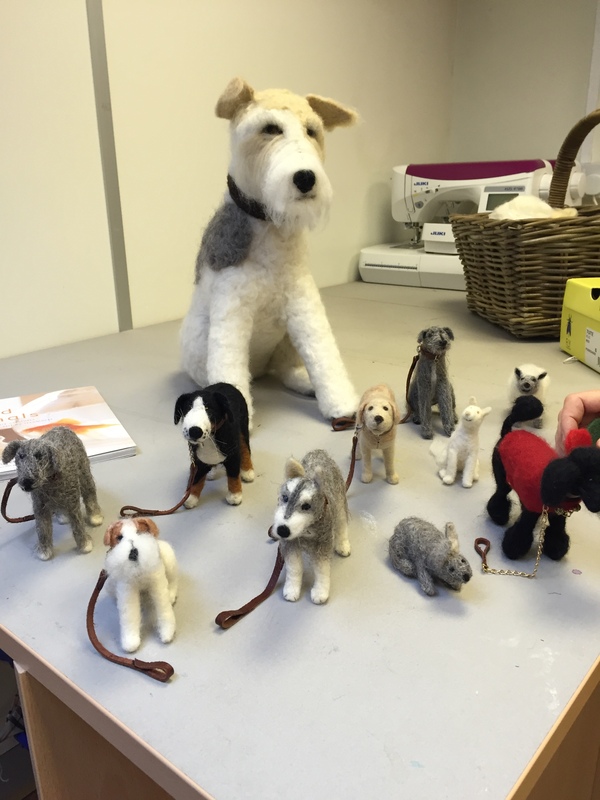 On this next class you will be adding pipecleaners and other techniques to your felting to create your amazing pedigree dog. Each breed brings its own unique problems but Julie has managed to create and solve most of them. Each dog comes with its own lead which she will also show you how to make.